Vancouver: Ronsdale Press, 1994 (trade paper), poetry. 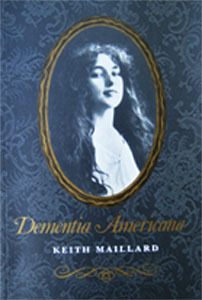 Dementia Americana is my only book of poetry so far. 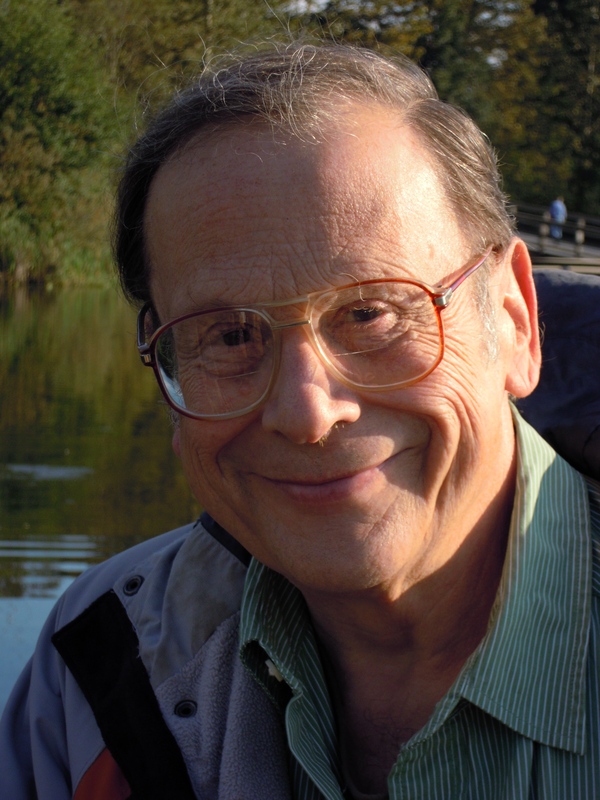 In 1995 the League of Canadian Poets awarded it the Gerald Lampert Award for best first book of poetry published in Canada. It is available from Ronsdale Press. There’s a good description of the book on their website. A medieval map invites you in. Come wander. Those trees? they’re Gentile, Moslem, Christian, Jew. can be of use, we see the slaughter on the news. Angels, give us in our dreams the map to take us home. beauty down the sunset over the puzzling flatness of North Dakota. diner in Georgia where everything will be revealed. of men who stand at Armageddon and battle for the Lord.